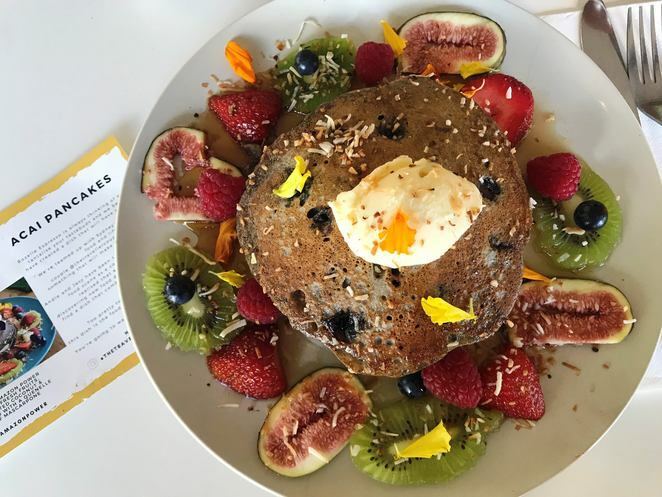 The deep purple colour of acai berry foods topped with fresh fruits, granola and nuts have definitely made the Instagram lists of 2017. All berries are rich in antioxidants and acai berries are no different. It makes a beautiful and healthy breakfast or brunch treat for summer. Mixed with coconut water or blended with banana, the resulting dish has an ice-cream like texture that can be topped with toasted coconut, nuts and fruits making a nourishing and fulfilling meal. 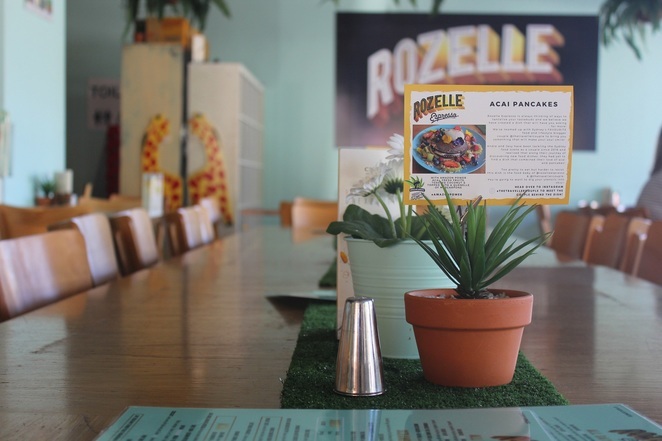 Although acai bowls have been popular for some time now, it was the first time I had come across acai pancakes and it quickly drew me to the centrally located Rozelle Espresso. The pictures do give a sense of the large and expansive place that Rozelle Espresso is. Located conveniently on Darling Street and right across the Rozelle markets, this cafe is popular with locals and tourists. It has all the breakky favourites and is kid friendly as well. There is a kids play area at the back of the cafe and plenty of seating around it. 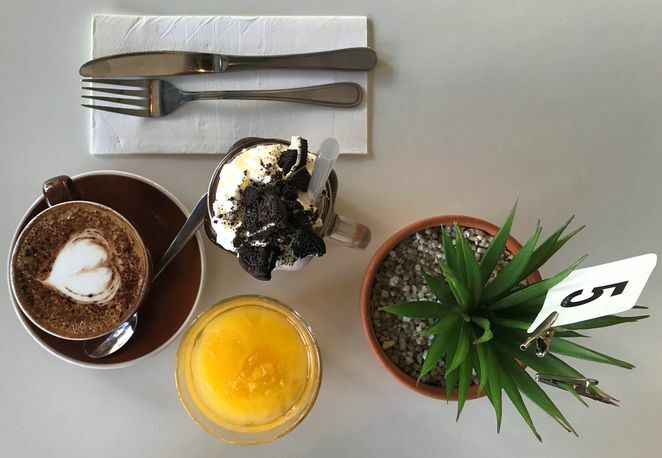 Without further ado, I went straight for the specials, the Oreo Milkshake and the Acai Pancakes and I was not disappointed at all. The rich Oreo Milkshake was great for a summer morning and the pancakes were soft and fluffy as they should be. Made with Amazon Power acai berry powder and blueberries and topped with mascarpone cheese and fresh figs and fruit, the fluffy pancakes were simply divine. For anyone who likes the goodness of acai and can't get enough of it, this is a great way to satiate your acai hunger priced at $18.90. 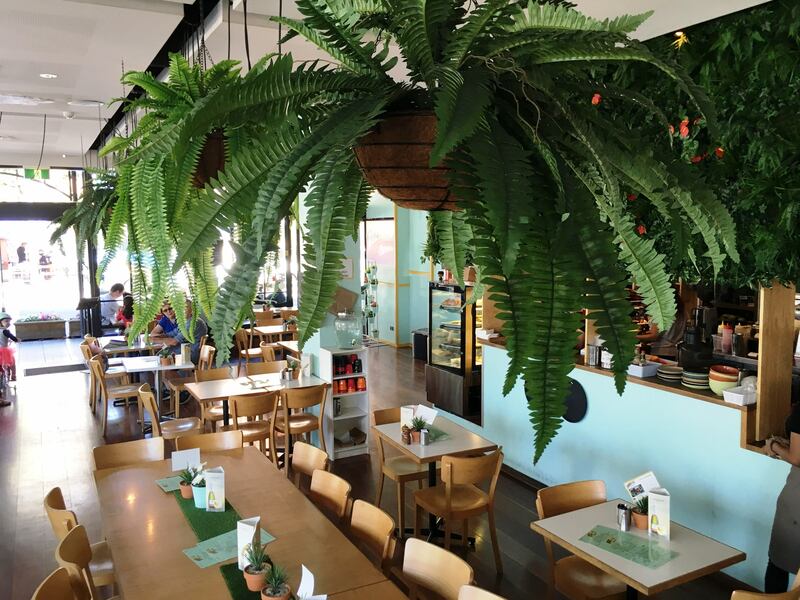 The cafe also makes an acai bowl and an acai berry drink. 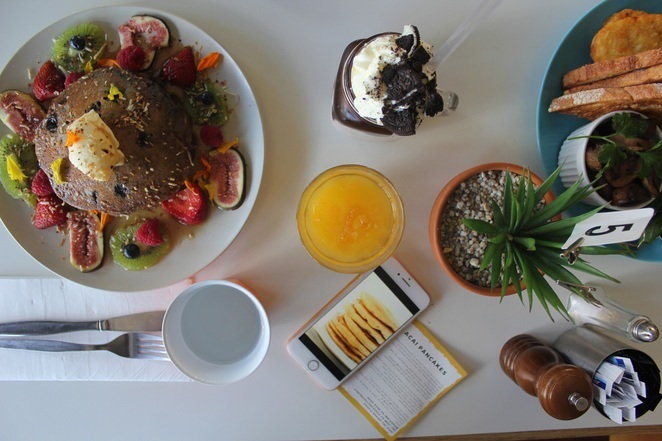 This good-looking plate of food has been created in collaboration with the @travellercouple. 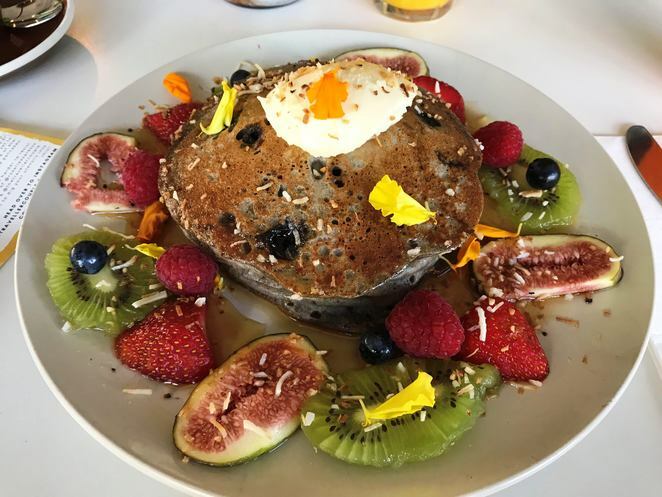 While they tackled the food scene they realised that no cafe had a dish that combined their love for acai berries and pancakes. Rozelle Espresso has since jumped on the bandwagon with this beautiful creation. The item is on their specials list and perhaps for a limited time only. It makes a great summer brunch menu item, so I'd make the most of it while it lasts.